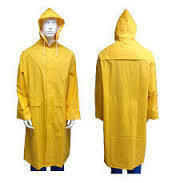 Our Raincoat and Windcheaters provide saves the body from getting wet during rainy season. 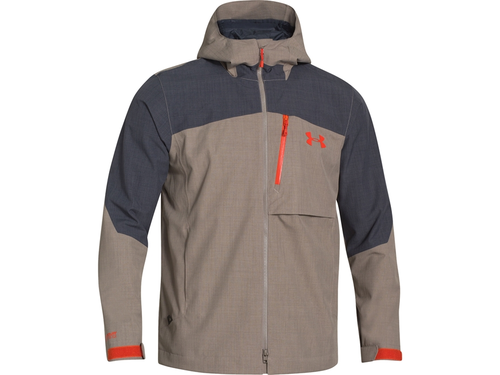 These rain jackets are waterproof and provide maximum comfort. 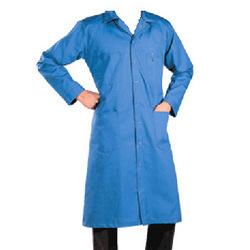 These polyester raincoats, polyester windsheaters, rubber raincoats and rubber winsheaters are made from extremely skin friendly material so that it does not cause any harm to the body of clients. "We are a leading Exporter and we are looking for Overseas queries mainly from Europe, Africa & Dubai." Our firm has attained a formidable position in the market by offering a premium quality range of Wind Cheaters . The offered range is designed using quality fabrics that are highly stretchable and allow flexible movements to the wearer.These are the garments which are meant to protect us against the wind, rain and dust and are available in various shades and patterns, available in variety of color, design and size. Waterproof Raincoat offeredare available in different design options to choose from and feature high-quality waterproof fabric finish which makes these provide for comfortable usage during rains. Further, its vibrant colors and durable finished quality also makes them attractive options to be used. Some of its features include provide for exciting usage feel; exclusively designed finish; provide for unique looks and comfortable usage feel. 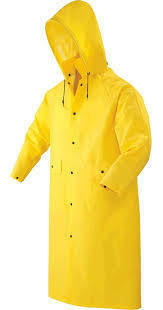 We are an eminent name, which is engaged in delivering Polyester Rain Jacket. 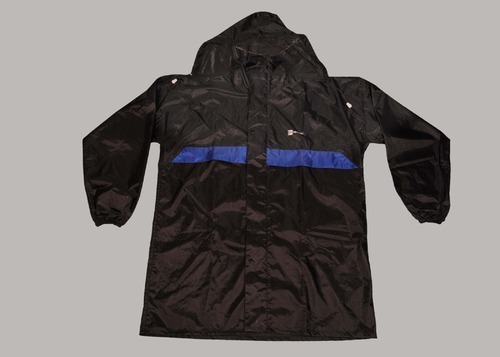 The offered range of polyester rain jackets is available in different customized specifications to comprehend and meet the diverse requirements of esteemed clients. 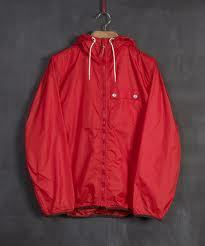 Along with this, the offered range of polyester rain jackets is known for its comfortable fit and durability. In order to append and respond to the diverse requirements of esteemed clients, we are able to offer Rubberized Rain Coat. The offered range of rubberized rain coats is manufactured utilizing premium grade raw material and innovative technology that are handled by diligent personnel. Along with this, our quality experts make sure to inspect the entire assembly of rubberized rain coats utilizing stringent methods to maintain its authenticity. 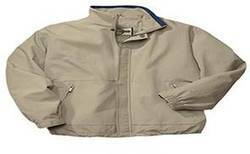 Our organization is involved in offering an extensive range of Work Coat, which is widely demanded in both domestic & international market. 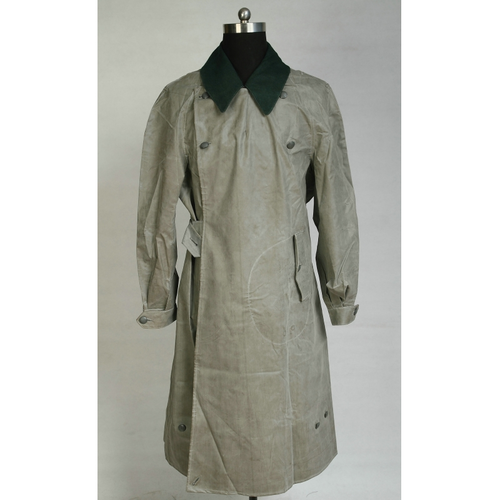 These work coat are stitched with many pockets to keep useful accessories & instruments in proper manner. Our range of safety clothing is available in different colors, sizes, & styles, and can also be customized as the specifications provided by our clients. We are instrumental in providing our clients with Windcheaters that provide complete protection from the extremely cold winter winds. Our products are available in various sizes, designs and patterns at industry leading prices for all age groups. In addition to this, we provide tailor-made solutions for windcheaters to our customers for meeting their diverse requirements & demands. 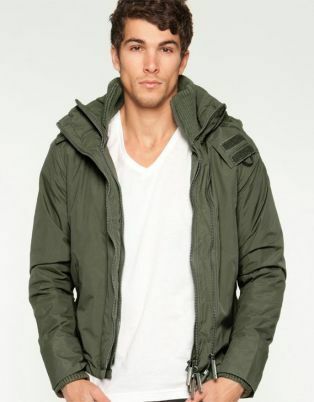 Nylon jacket is the best in high rainy areas. To add extra strength to the Nylon windcheater we can give extra tapping at all the stitching's. 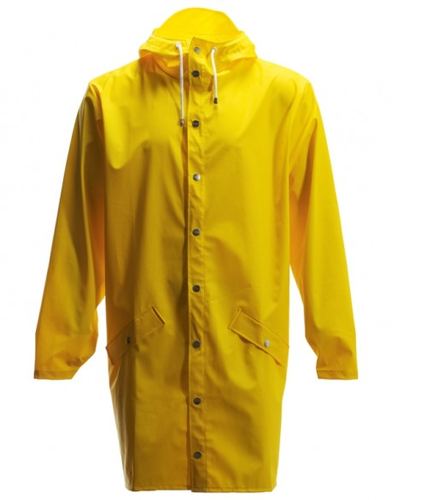 Polyvinyl Chloride Raincoat offeredare well recognized in the market for their excellent quality, superior texture and attractive looks. 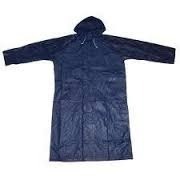 Providing for best possible protection from rains, these raincoats come in smooth and shiny finish which makes them highly exciting option for use. Some of its features include besides functional use these support adding a style quotient to it; designs developed keeping in mind tastes of customers; available in different colors. 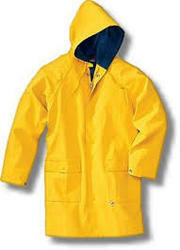 Kids Raincoat offeredcomes in smooth water proof fabric finish which makes it highly comfortable to use option. 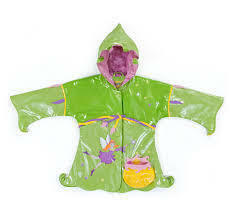 Made available in exciting and vibrant print and color choices these raincoats can be made available in different size options to choose from. Some of its features include available in standard and customized design variations; choice of exclusive styles and finishes; matching up to the tastes and exclusive demands of the customers; eye-catchy design and elegant pattern finish. Looking for “Raincoat And Windcheaters”?